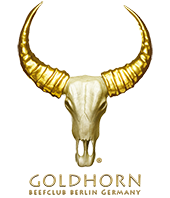 Goldhorn-Beefclub attaches particularl importance to quality and satisfied guests. This philosophy is reflected in their seminars. During our Seminars we convey apart from our skills and knowledge a passion which we would very much like to awaken in our course participants. The seminars run for 5-8 hours. According to the subject of the seminar a maximum of 12 people can take part. 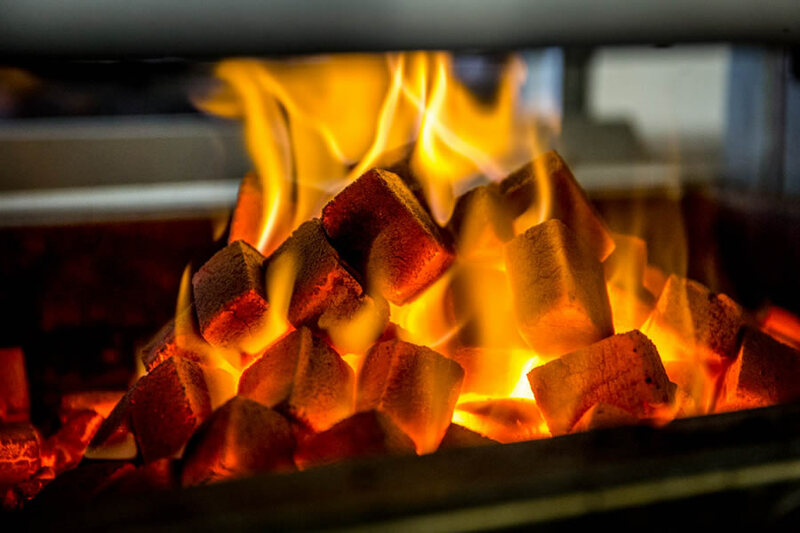 We always cook a starter, a main course, and a desert on the grill. All participants will be actively involved during the course. What are the conditions to participate in the seminar? How does the course proceed? 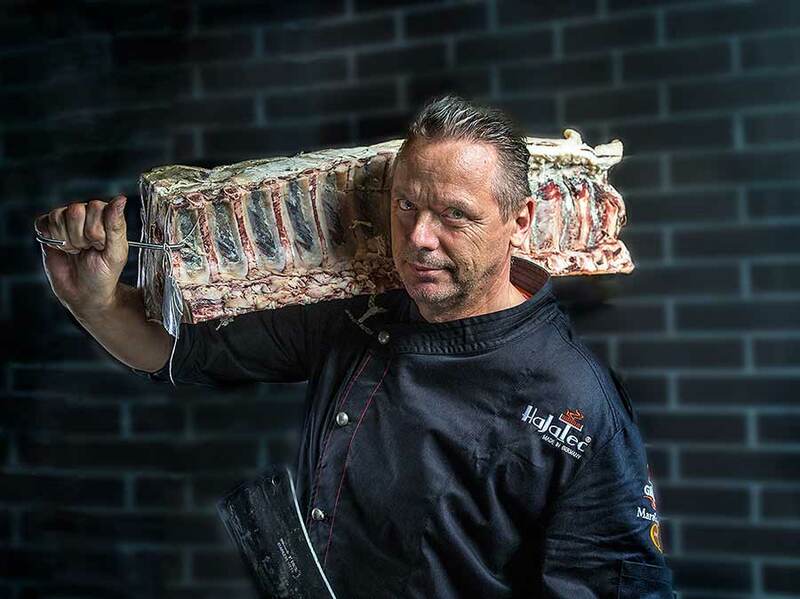 I wish all participants of our grill seminar lots of fun, your meat sommelier!